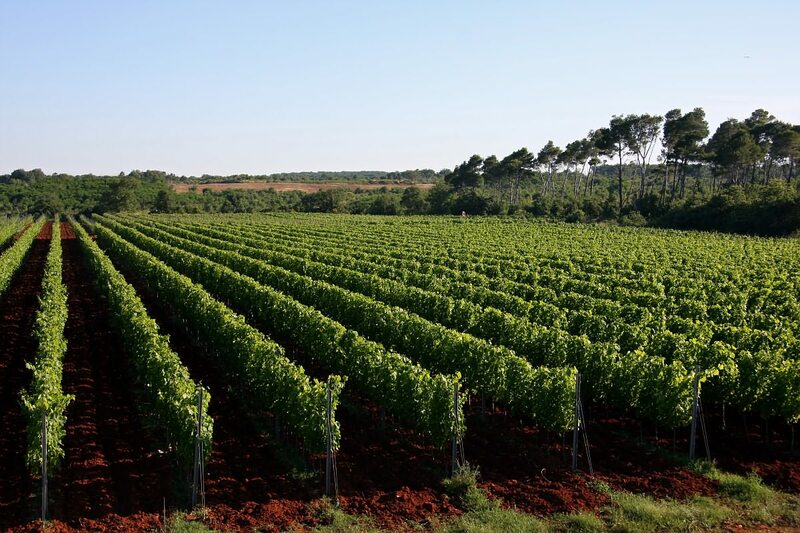 With it’s wonders, Istria daily shows us that it was created and donated to us so we can draw from it the best of what it offers. 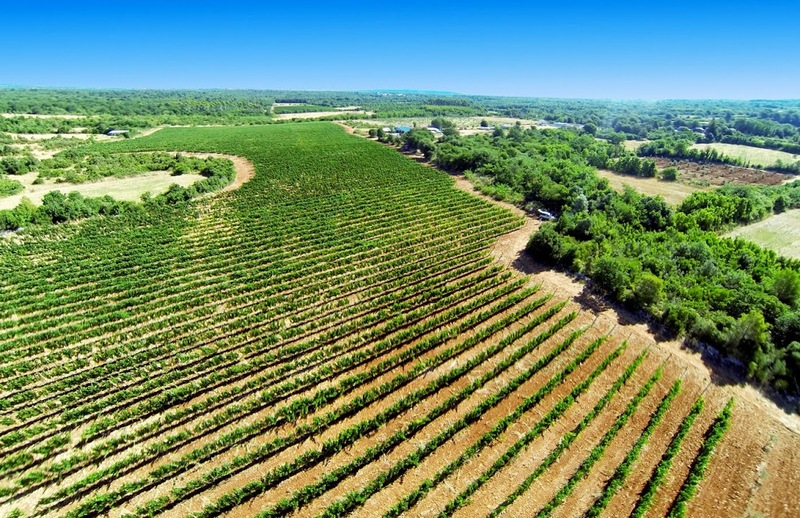 As it’s located on the same parallel of the world’s most famous wine-growing regions, we decided to take advantage of this and on the very south, in Sisan, Cuf microlocation, we started building our wine empire. 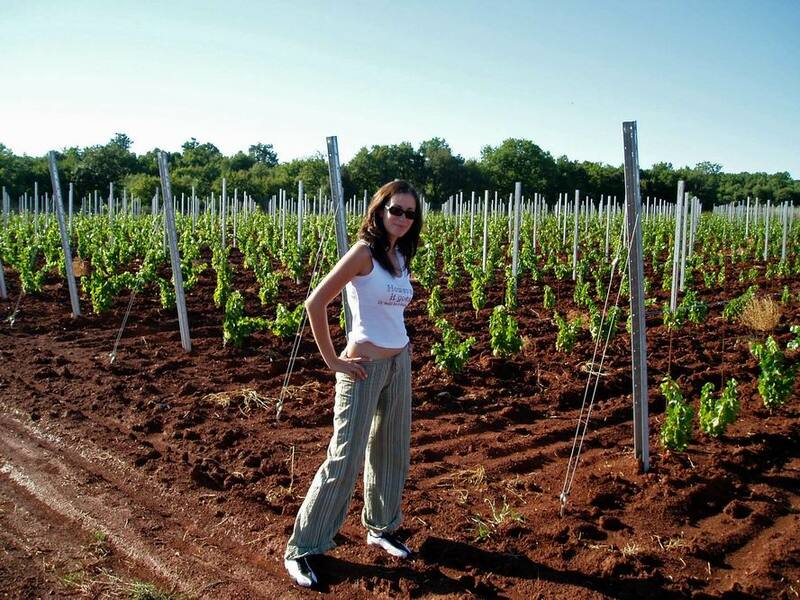 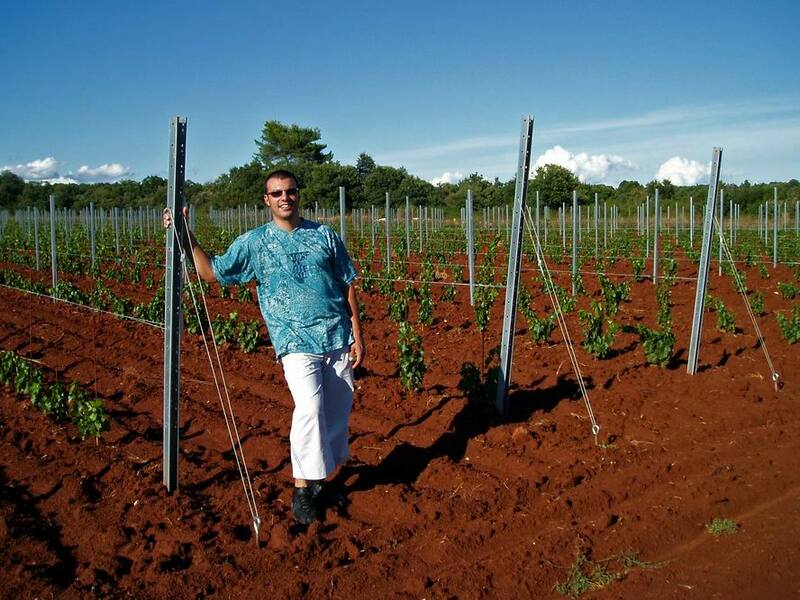 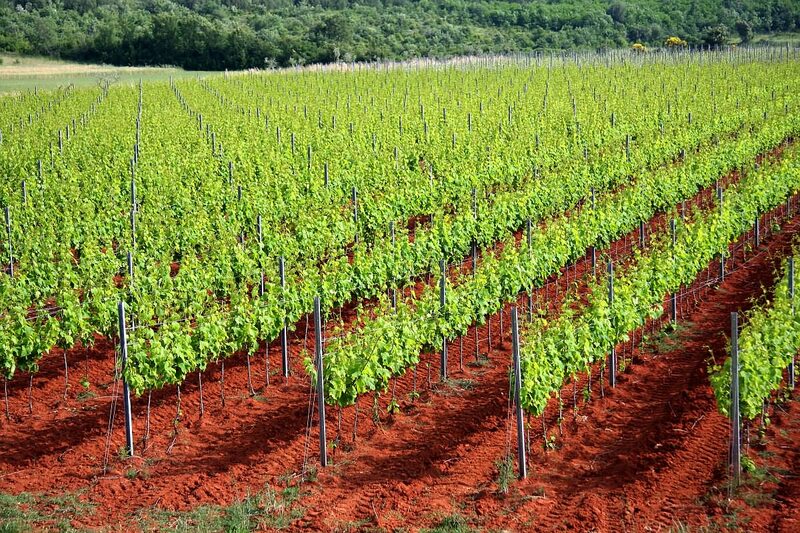 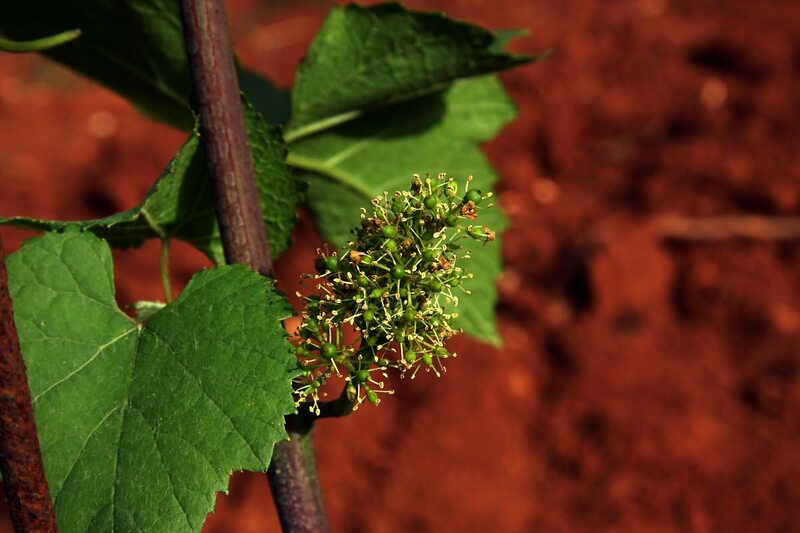 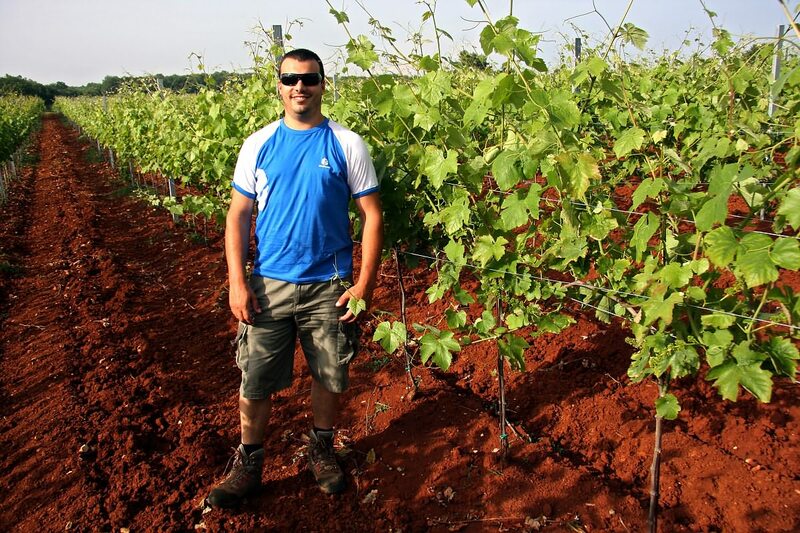 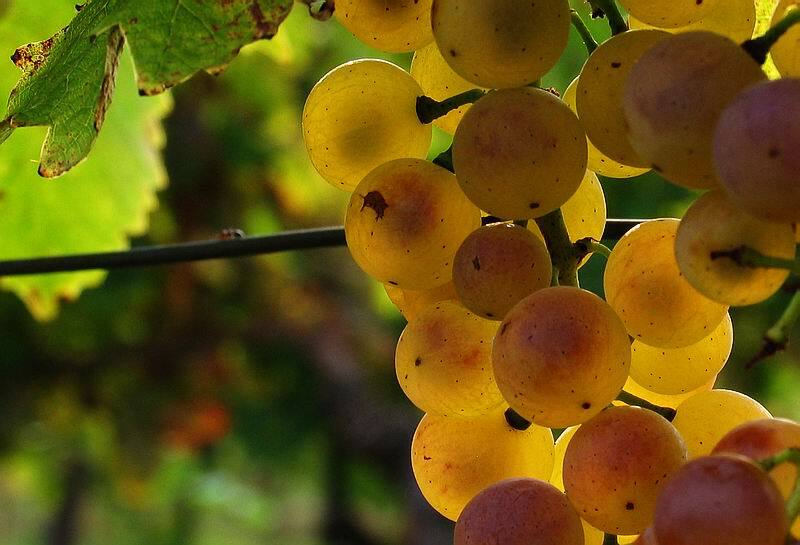 Our vineyards are now spread over an area of 12 ha of Istrian red soil rich in minerals and saturated with lime stone. 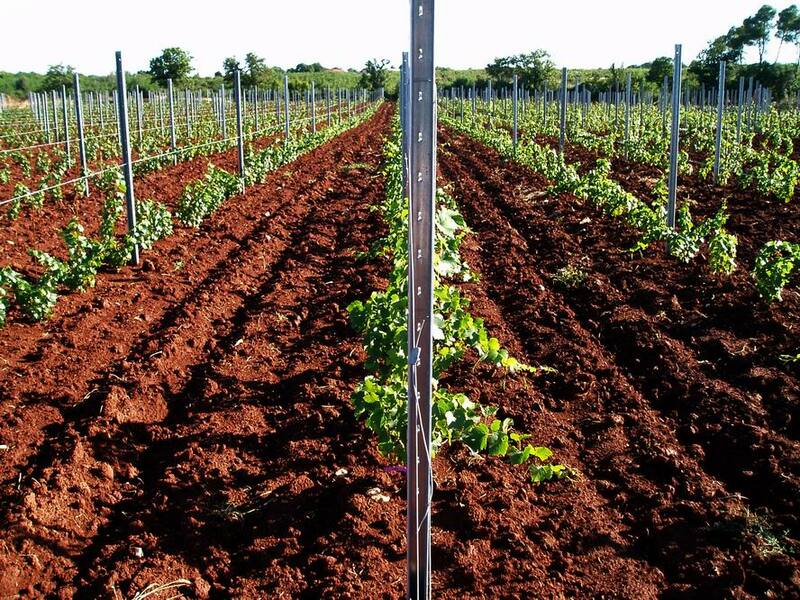 We obey the laws of organic farming because we want to preserve the authenticity and naturalness that the vineyards give us. 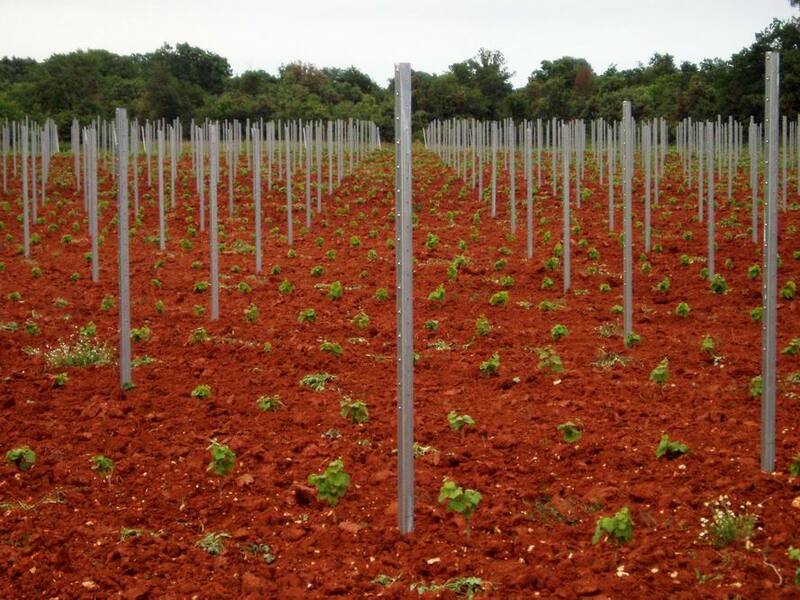 For the white varieties, we decided to plant our indigenous Malvasia, while a smaller part belongs to Chardonnay. 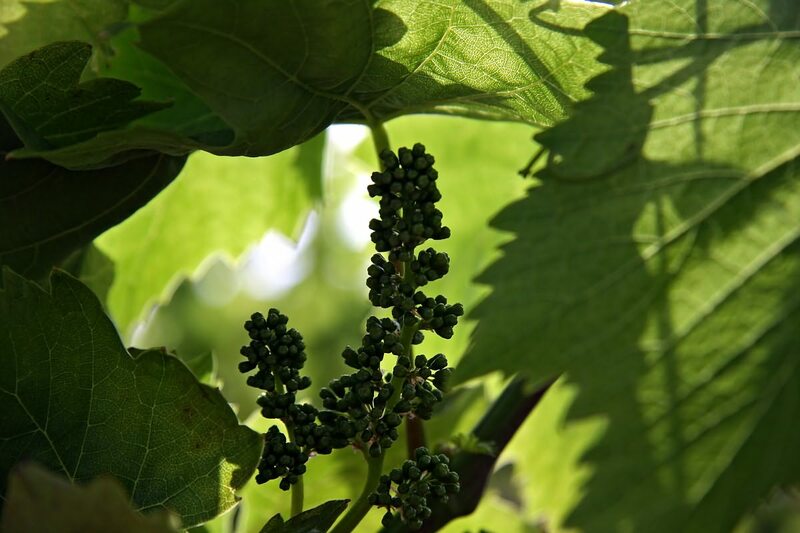 With the black varieties prevalent is the Teran, a native variety with great potential. 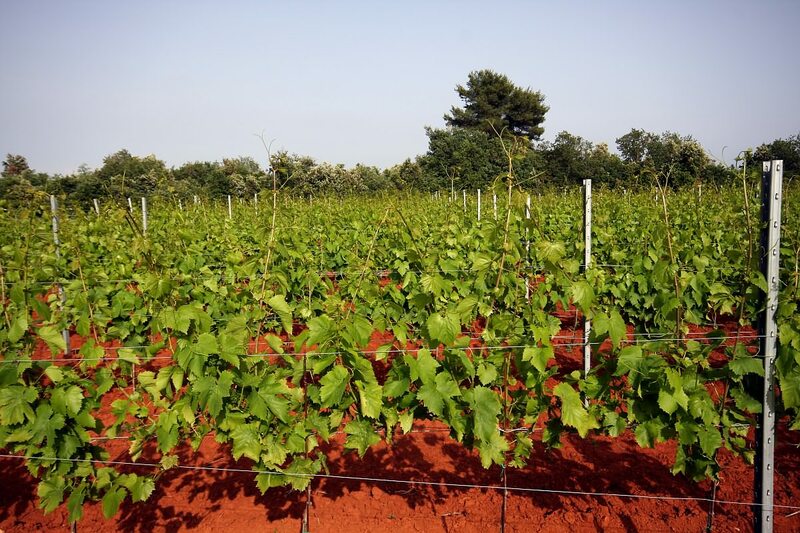 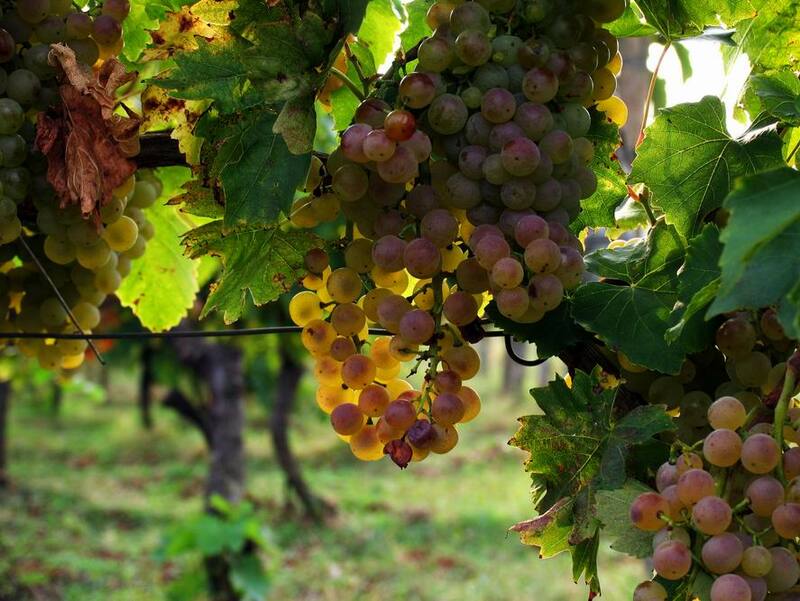 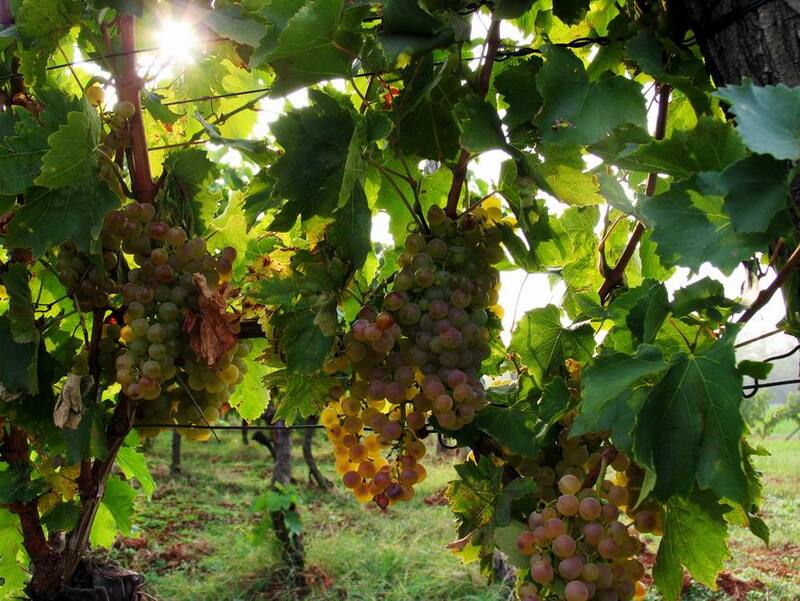 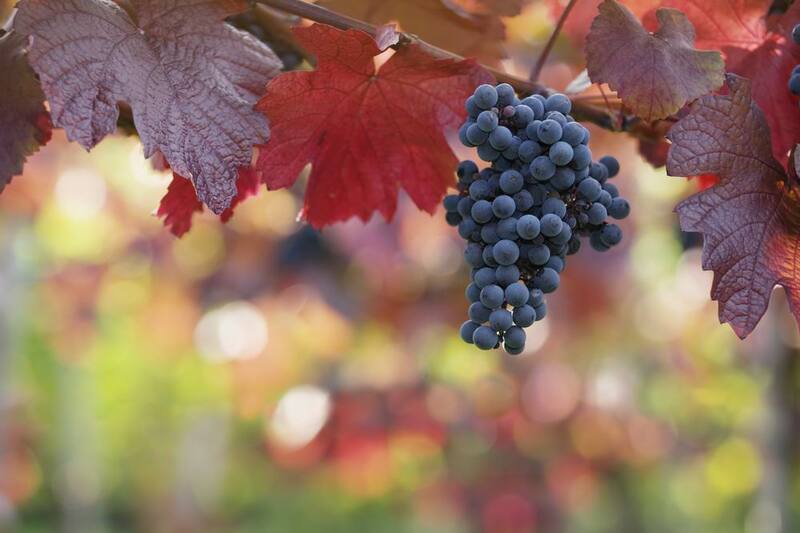 The other there grapes we cultivate are merlot, syrah and cabernet sauvignon, because the minerality of the soil and proximity of the sea is particularly evident in developing their flavors and scents to the maximum in order to become part of a powerful blend from this parts of Istria. 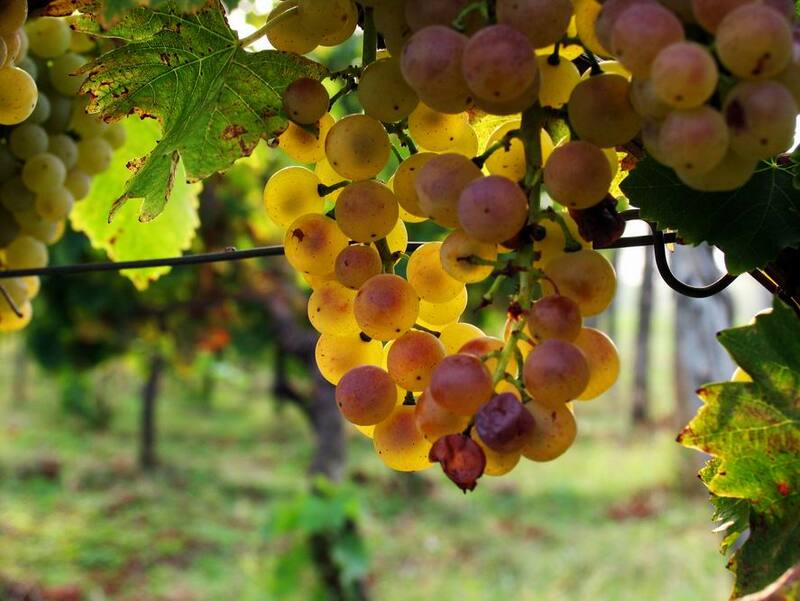 Walking trough long wine expanses and hitting creeks clusters from which you interpret their radiant charm, we actually realize that they alone are the true witnesses of the little idyll of our story, because their juices are a real treasure and a pleasure to eternal hedonist. 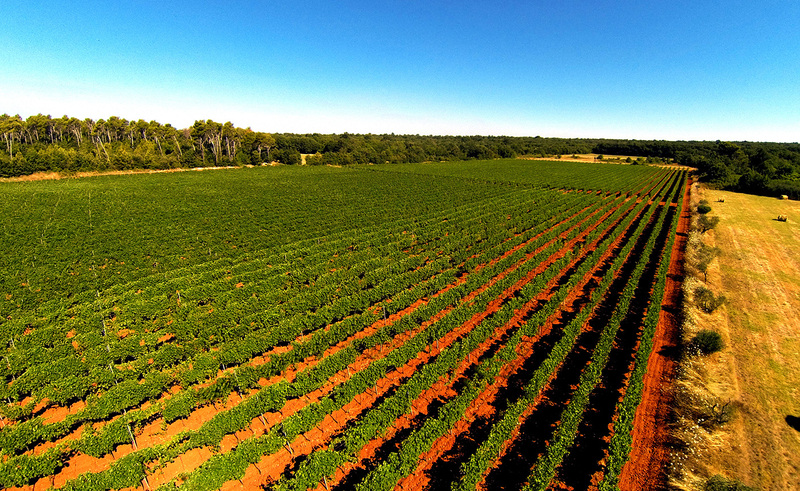 The story becomes an eternity because the trail which marked on the map of nature is left with us forever.